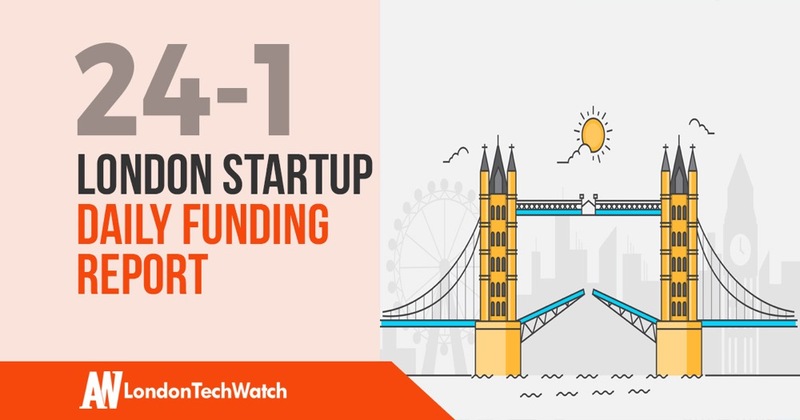 The latest venture capital, seed, and angel deals for London startups for 24/1/19 featuring funding details for iwoca and Humio. This page will be updated throughout the day to reflect any new fundings. 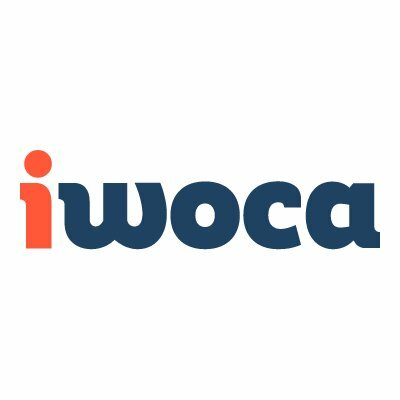 iwoca, the provider of short term business loans, has raised £7.5M in funding led by Augmentum Fintech. 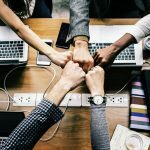 Founded by Christoph Rieche and James Dear in 2011, iwoca has now raised a total of $168.7M in funding over 9 rounds including £75M in debt financing. 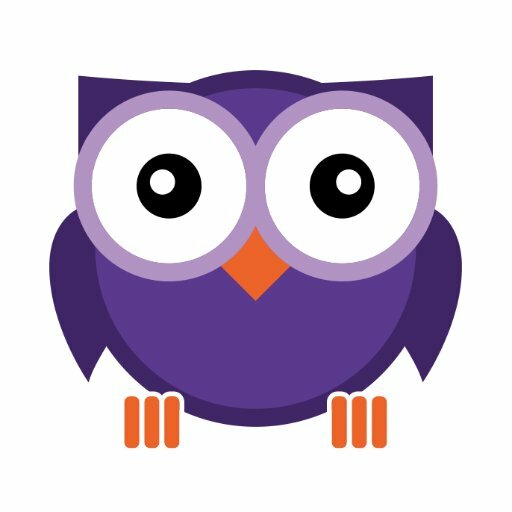 Humio, the log data management platform, has raised $9M in Series A funding led by Accel. Founded in 2016, Humio has now raised a total of $11.8M in funding over three rounds.